Whitney Claire Kaufman recently completed two years with the North American Tour of the Broadway smash-hit Mamma Mia! (Ensemble, Understudy for Sophie and Lisa). Her performance as Sophie garnered rave reviews from the Boston Globe. Whitney has performed as guest soloist with the Malaysian Philharmonic in Kuala Lumpur, the Calgary Philharmonic, the Atlanta Symphony, the Blossom Festival Orchestra, the Florida Orchestra, the Dallas Symphony, the Melbourne Symphony Orchestra in Australia, the National Symphony at the Kennedy Center, and many other renowned symphony orchestras. She has appeared in Cabaret (Sally Bowles), A Midsummer Night’s Dream (Peaseblossom), Marisol (June), The Los Angeles Theatre Ensembles’ production of Wounded, as well as many other theatrical productions. TV credits include General Hospital and the hit ABC series Modern Family. As both a singer and voice-over performer in film and television, Whitney has been heard in productions including That Championship Season, The Secret of NiMH 2, and two MGM animated series: All Dogs Go to Heaven and Noddy. She can be heard on the recent recordings of songs written by Oscar-winning composer Dimitri Tiomkin. Whitney graduated with honors from Chapman University in Orange, CA with a BFA in Theater Performance. Karl joined the band from Rae Johnson's fiddle circle. As a fiddler with two decades of bowing under his belt, he brings a dry wit and some down-home Irish playing to the band. He performs regularly around Santa Barbara with various musical groups but loves playing mandolin & fiddle with Dannsair. He can be heard on the CD Mists of Ennistymon playing his rapid-fire mandolin passages on "Banish Misfortune", "Morrison's Jig" and "Raggle-Taggle Gypsy." Over the years, Russ has played at most of the clubs in Santa Barbara, including Zelo’s, SOhO, Roy, Head of the Wolf, Gallagher’s, Rocky Galenti’s, The Blue Shark Bistro, Andria’s, State & A, just to name a few. Few of those performances were Irish Music, however - Russ used to perform with different Rock, Blues, and Dance bands. Russ has degrees in Music and Film from UCSB. Russ and his daughter Siobhan have performed or recorded with a wide variety of musicians including: The Chieftains, Dennis Cahill (Martin Hayes), Matt Molloy, Donogh Hennessy (Lunasa), Eilis Kennedy, Natalie MacMaster, Allison Moorer (Songcatcher), Mick Conneely, The Beach Boys, Kenny Loggins, Steppenwolf, Pat Broderick and Gilles Apap. Siobhan was the start of the band. At age 11 she wanted to study Irish dancing, so one day the family went to Dargan's so she could practice with the traditional band, and, as they say, the rest is history. As one of Dannsair's main singers Siobhan has contributed sterling vocal performances on each of the CDs, and has composed a few of the songs, as well. She has been on every tour of Ireland, including this last summer where we performed in Dolan's Traditional Music Pub, John Benny's & Small Bridge in Dingle and McGann's in Doolin. 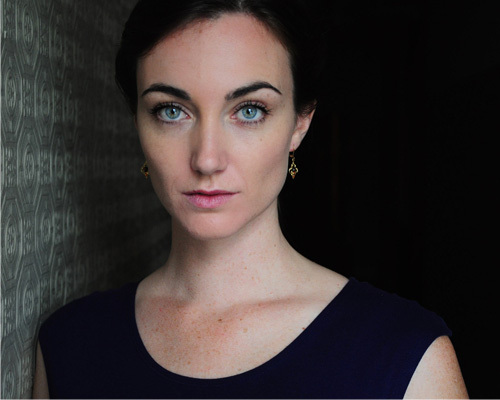 Siobhan lives in Los Angeles, where she is acting and producing. Recent roles include Marian in The Music Man and Ophelia in The Hamlet Project, as well as starring in the upcoming webseries Super(fluous). She has her MFA from UC Irvine, and degrees from UC Berkeley and PCPA. 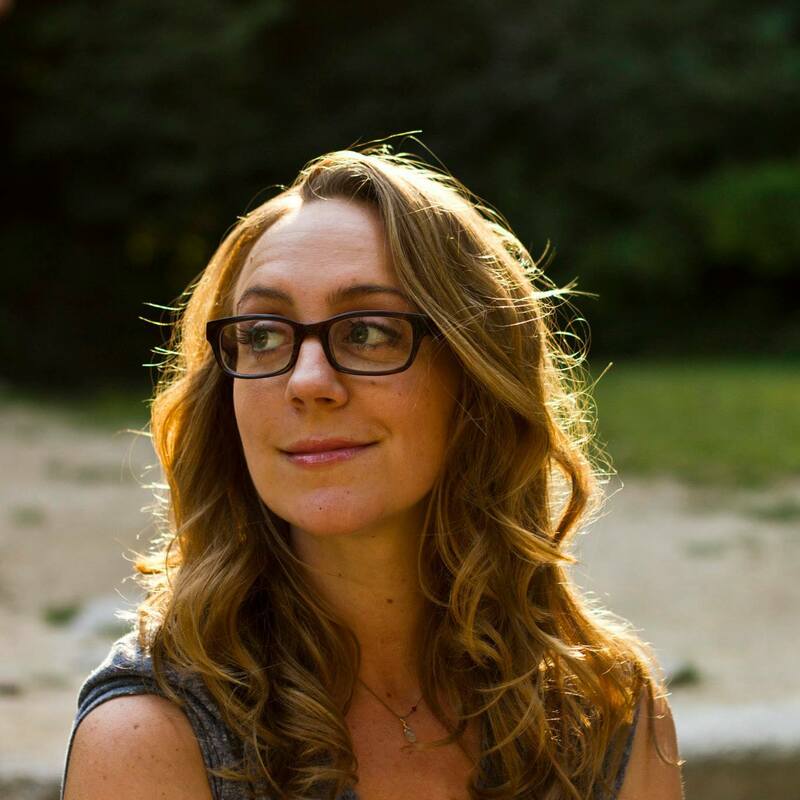 As a current member of the Now Hear Ensemble, Adriane Hill has toured throughout much of California, including appearances at the Center for New Music in San Francisco and REDCAT at Walt Disney Concert Hall in Los Angeles. 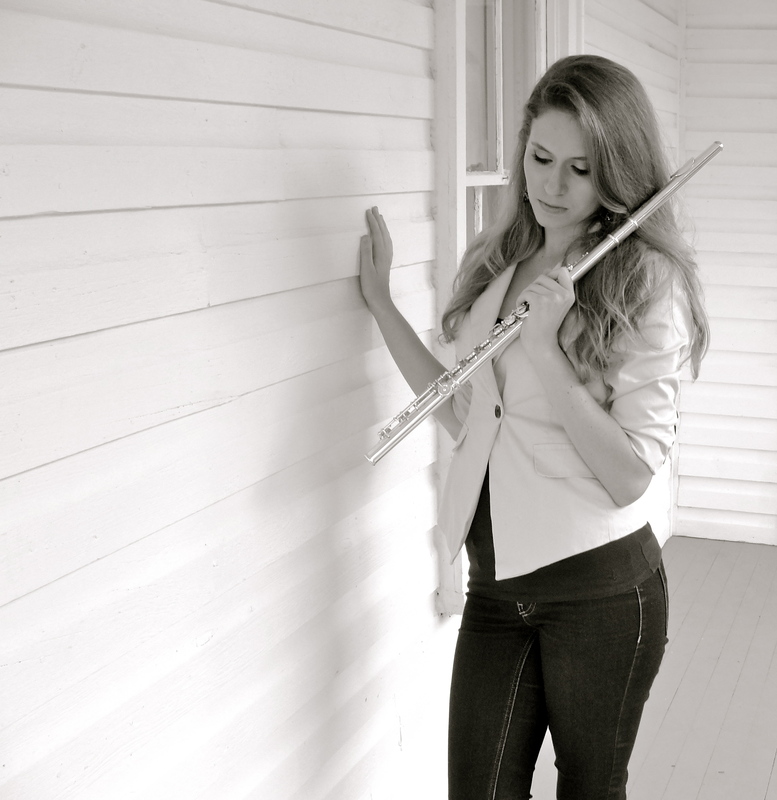 She has also performed with the group as a part of Classical Revolution: LA and at the Carlsbad Music Festival. 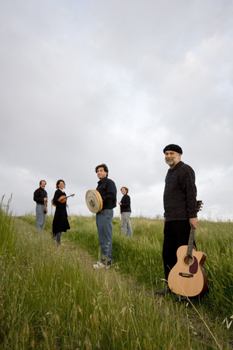 The Now Hear Ensemble is the Resident Ensemble at the University of California Santa Barbara. Adriane earned a Master of Music degree from the University of California Santa Barbara, where she studied performance with Jill Felber. While at UCSB, she served as the Graduate Teaching Assistant for the University Wind Ensemble, and directed the Flute Choir. She also holds a Bachelor of Music degree from the University of Central Florida, where she studied with Dr. Nora Lee Garcia. Ms. Hill began studying flute in high school, under the guidance of Bootsie K. Mayfield. Armand is one of the best Jazz bass players in Santa Barbara (and is, coincidentally, not the person writing this bio). He is a member of the Roman Glowlights Jazz band and was previously a player with Ulysses' Jasz, Legrand-Franks Band and a sometimes performer with the Paradise Road ensemble. Armand joined us in 2008 and raised the performance of the rhythm section to new heights of clarity, percussive intensity and precision. Armand is a sailor by day (ask him about his 41-foot sailboat) and a marine machinist. He still can't believe we perform over 150 gigs a year. RACHEL WHITE GALVIN, a native Oklahoman, has been playing the viola since the age of nine. She completed her combined Masters and Doctorate degree at the University of California in Santa Barbara under the instruction of Helen Callus in 2014. In the past three years, she has played in numerous masterclasses at UCSB, including ones conducted by Heiichiro Ohyama, Ayane Kosaza, Jerzy Kosmala and members of the Emerson, Juilliard, and St. Lawrence String Quartets. In 2011, she was named Honorable Mention in both the UCSB Concerto Soloists Competition and the Performing Arts Scholarship Fund competition of Santa Barbara. Rachel plays violin, viola, mandolin and sings with Dannsair. In addition to performing, Ms. Galvin was recently appointed Adjunct Professor of Violin at Santa Barbara City College.  She received her Bachelor of Music in viola performance from the University of Oklahoma. Ms. Galvin has been a member of the Oklahoma City Philharmonic, Chamber Music Amarillo, Accademia Filharmonica (OU), the Quartz Mountain Music Festival, as well as a founding member of the Cluster Chord String Quartet. When not performing or teaching, Ms. Galvin is a Certified CrossFit Level 1 Trainer, a type of exercise program that combines endurance training with Olympic/Power lifting and gymnastics movements. She is proud to say that she can Clean and Jerk her own bodyweight. JAY GALVIN, also from Oklahoma (and Rachel's husband), has been playing guitar since he could walk. With a Bachelor of Music in Sound Production and a voice that spans about five octaves he anchors the male vocals for Dannsair. He also helps with songwriting, arranging and is known to play percussion, mandolin and bass when needed. LORENZO MARTINEZ , a native Santa Barbaran, has been playing percussion forever. He has played with most of the esteemed musicians in Santa Barbara. At one point in his career he even performed with Carlos Santana. 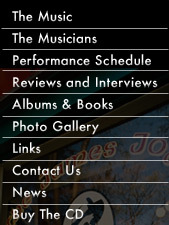 He is currently performing with a number of local bands including Mezcal Martini and Dannsair. 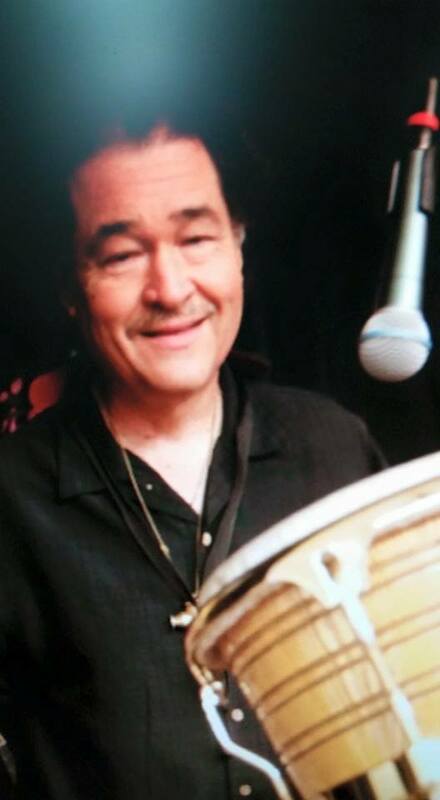 Lorenzo is a member of the longtime Santa Barbara Martinez family band, having grown up performing with his father, noted Marimba player Lorenzo Martinez Sr. and his two brothers Rene and Ruben. We love him dearly.